of automotive clutches in India. 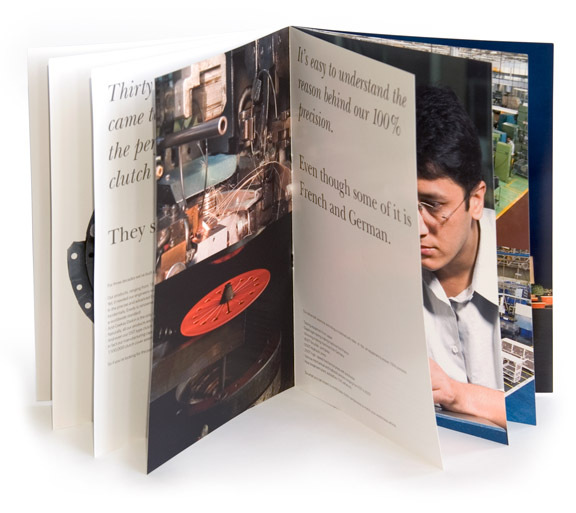 The brochure was designed to articulate the company’s vision and showcase the confidence and trust it enjoys. 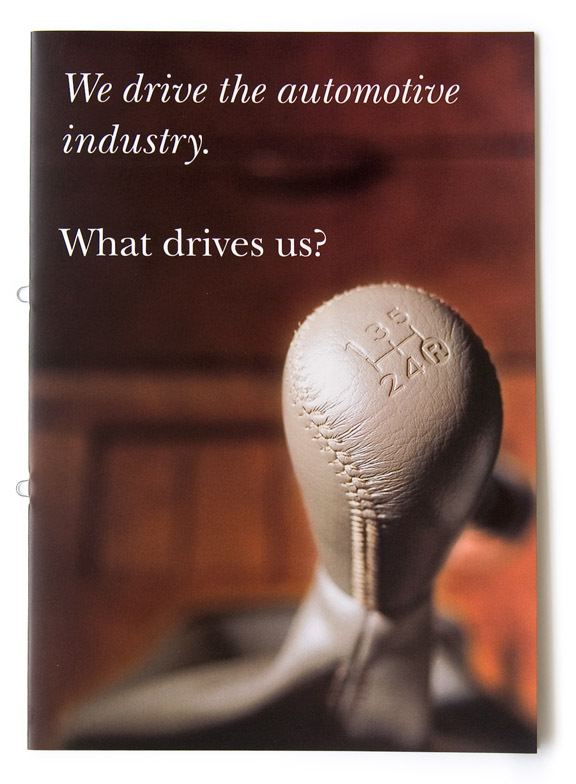 The design approach focused on extensive use of graphics and minimal text.